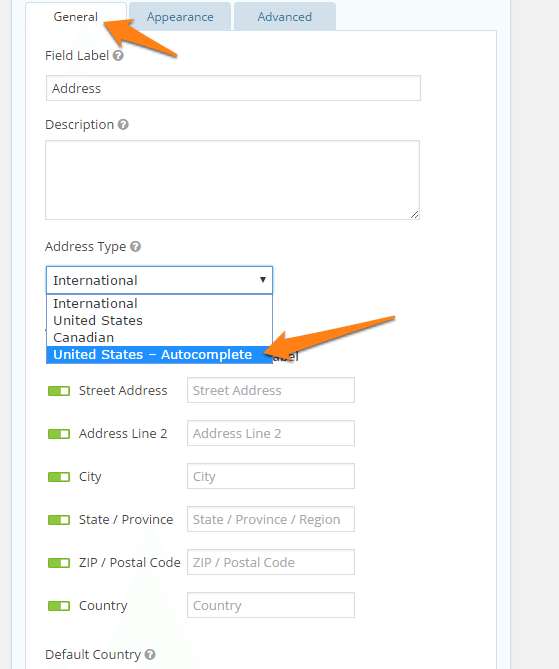 Here’s a quick, simple guide on how to add auto-fill addresses from Google to your form’s address field. 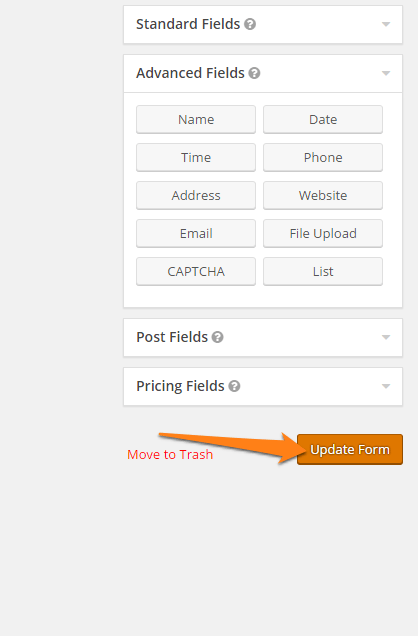 When you delete a field on an active form you will see a message that says you will lose all data associated with that field. You likely don’t want to do that. It’s easy enough to hide the hold address field before adding the new auto-complete address field. For this example, I will be using my main Seller form. You can always tell what form you want by reading the first sentence in the form’s box. This will be the title of the form. 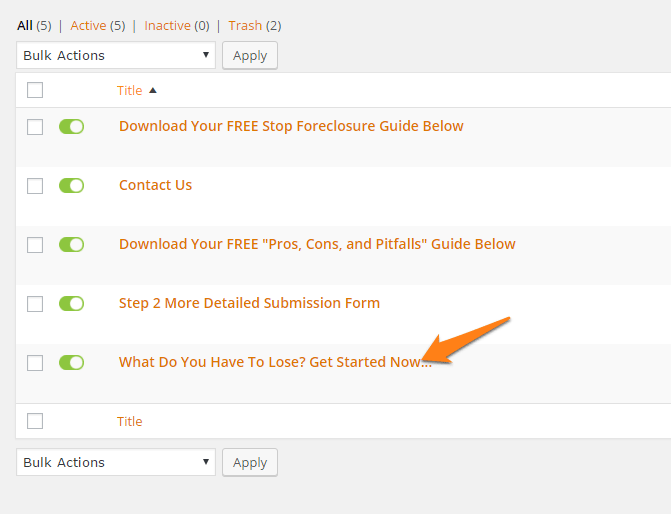 Find your step-2 form by going to forms and selecting the form. Go to the address field (should be the first field and click it). 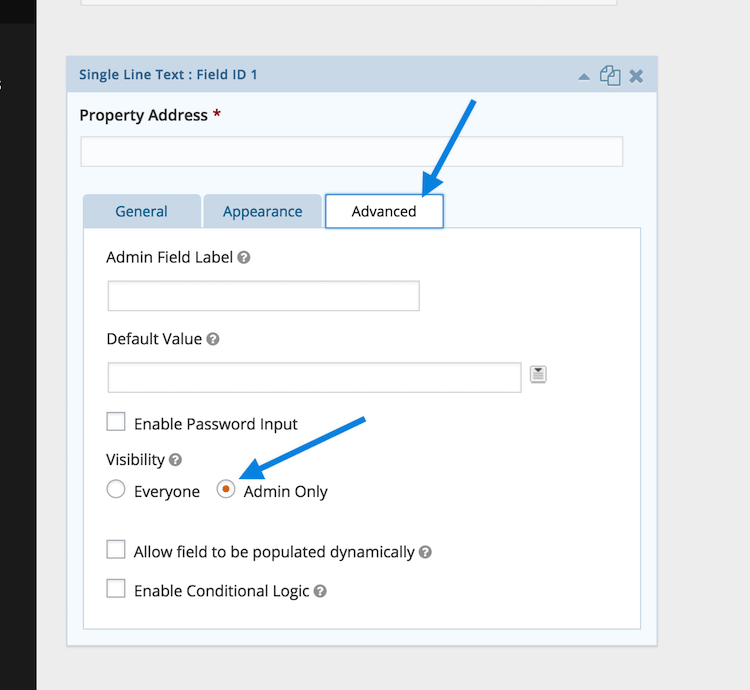 Go to the advanced tab and check the box that says “Allow field to be populated dynamically”. 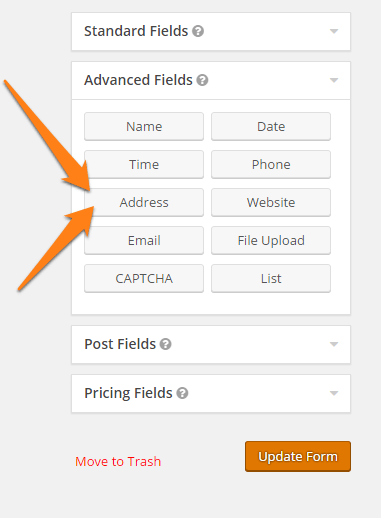 Finally add a unique name to each field as seen below (blue box). All we need to do here is tell the step 1 form data where to go on step 2. 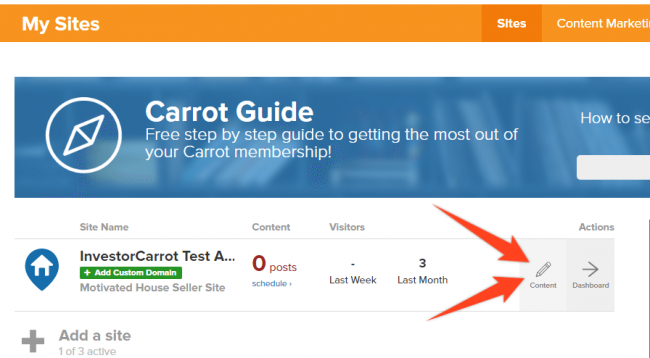 Go to your step-1 form default confirmation. 3. 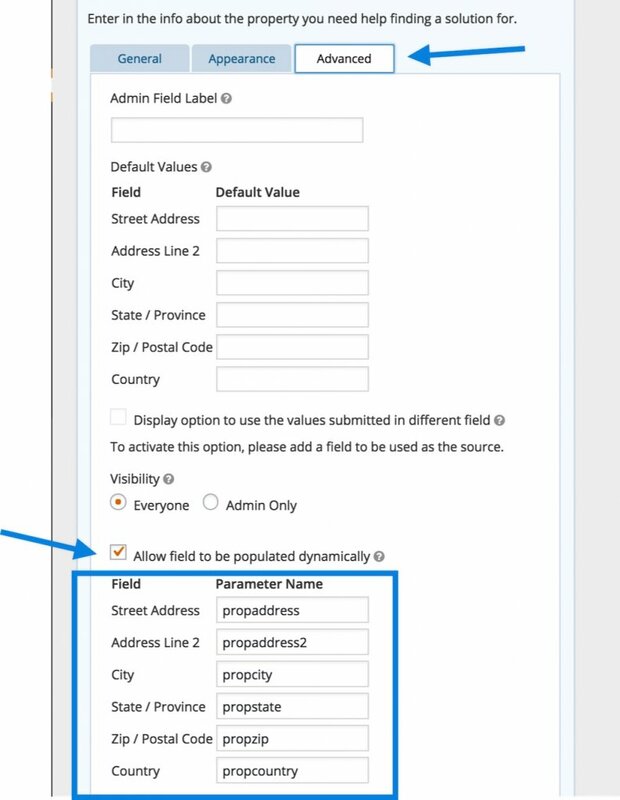 Fill out the address properties according to what you put for the step-2 form. Then that should do it!